Hi Guys. 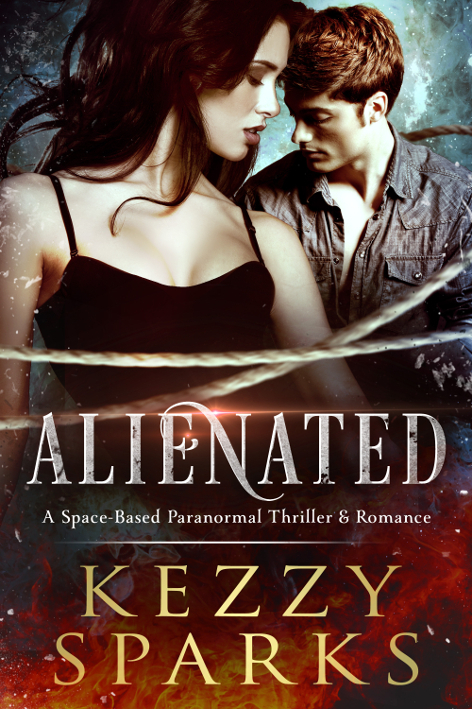 I’m so happy to announce that the cover for my paranormal thriller: ALIENATED is now out. It features the novel’s two lead characters Mia and Rex. You will love it more when you see the print version in high definition. It took a number of revisions to get to this masterpiece. I’m going to show you the designs that did not make it and why. First, I told my cover designer that I wanted something that showed at least the faces of two characters, a young woman and man. The woman would be more prominent since she is the lead, and the faces should show that both characters are for most of the novel in serious distress. 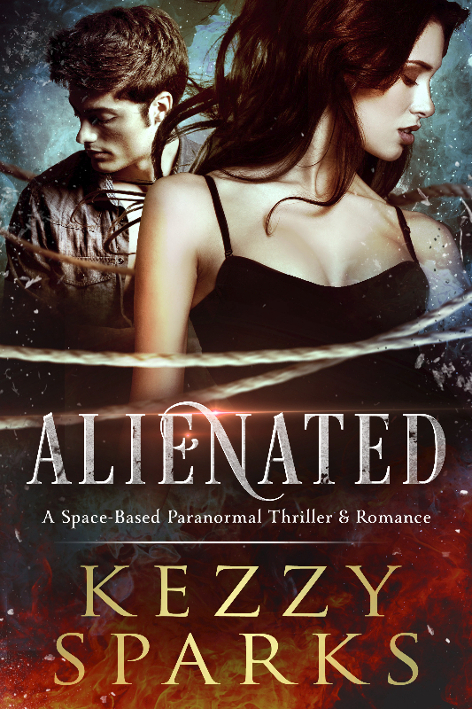 ALIENATED is a story of pain and struggle and the path that the characters choose is no easy one. This is the first design that my go-to girl for book covers, Clarissa Yeo, came up with. Initially I did not see what was wrong with this and I accepted it, only to realize later that the man looked much older than the male character in the novel is supposed to be. Rex is twenty-two or twenty-three. (When you read the novel you will know why he is unsure of his exact age). I then asked Clarissa to change the male face. This is what she came up with. Again I liked it for a couple of days but after looking at it more critically I guessed the fact the characters face away from each other suggests distance and incompatibility. And even though this is true in the initial pages of the novel, Mia and Rex realize they need each other soon and grow close. That is the realization that led me to ask Clarissa to switch the relative positions of the characters and this is what she came up with. in my opinion if the characters look at each other there is a lot more warmth being radiated and the coldness associated with characters looking away from each other as if they don;’t love each other anymore is eliminated. the result is what you see in the third pic. Doesn’t this effort do justice to the narrative, gang. I personally think it’s awesome.